Silver Ford Fiesta ST 1.6 EcoBoost 3-door with 194000km available now! 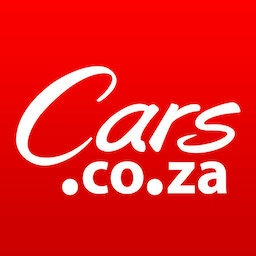 2006 Ford Fiesta 2.0i ST150, BLUE with 180747km available now! Get daily alerts for new listings of "ford fiesta st"
Get daily alerts for new listings of " ford fiesta st "